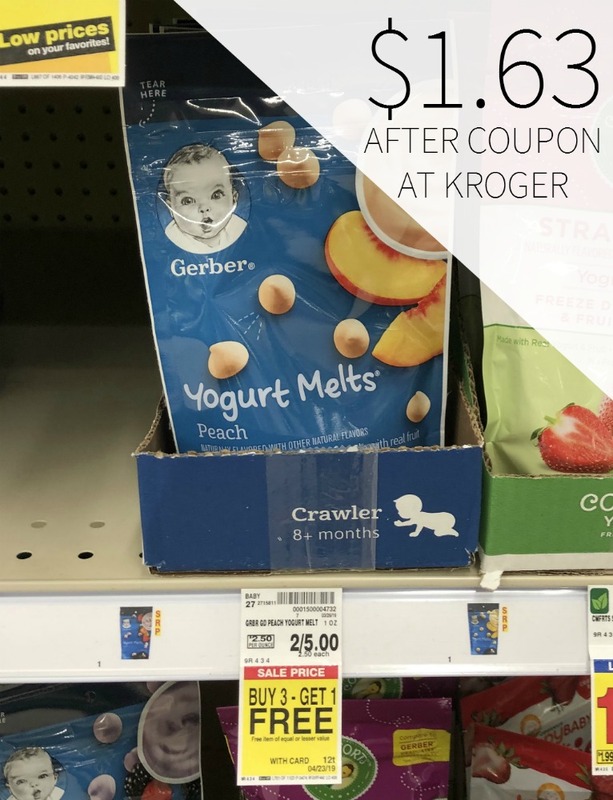 If you like to have healthy snack options in your house, this would be a great deal to grab. 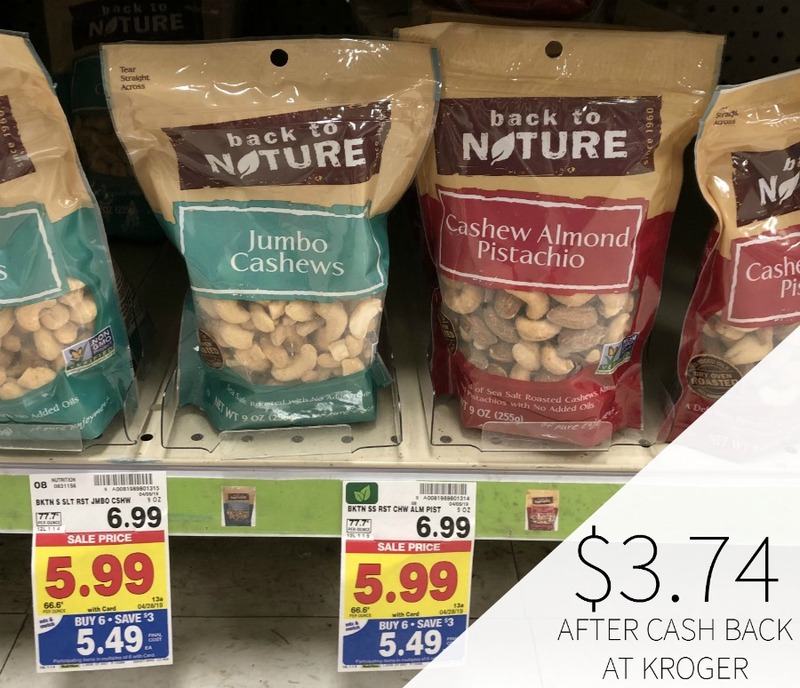 You can get Back to Nature Nuts for only $3.74 after coupon and mega savings at Kroger! 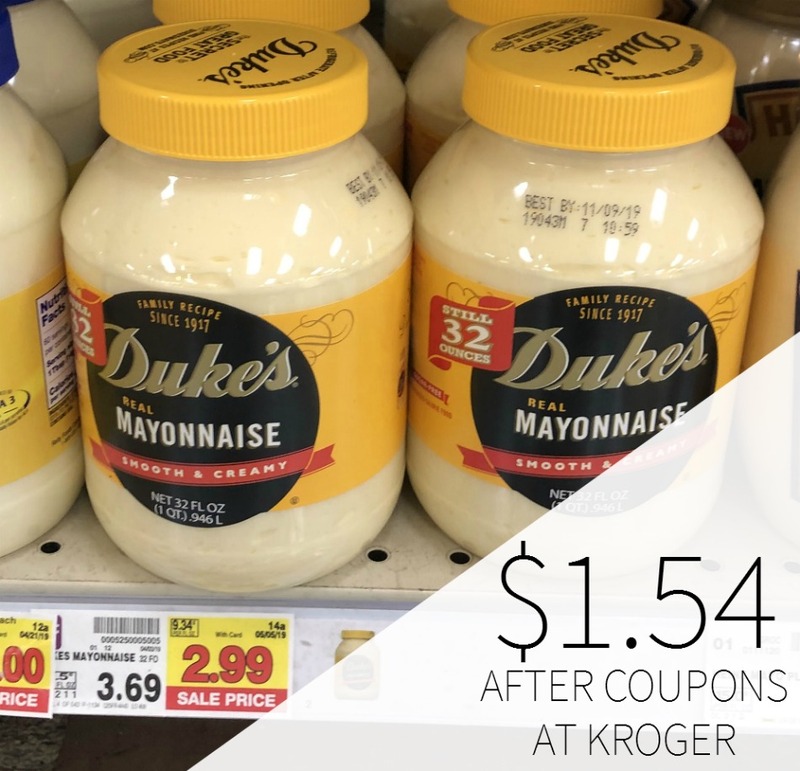 $3.74 after cash back and mega.